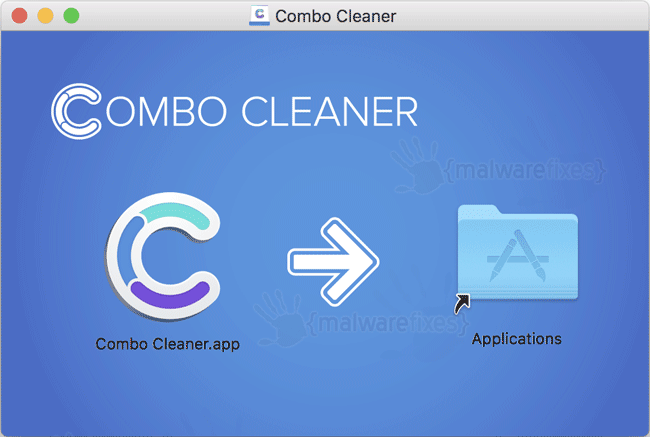 Combo Cleaner is a recommended application to eliminate adware, browser hijacker, Trojans and other Malware from Mac computers. This program uses an enterprise lever antivirus scan engine, this ensures that no rogue programs are left behind after running a scan and eliminating all the detected threats. The application is straight forward and easy to use. After launching Combo Cleaner users can click on the Start Combo Scan button, this will initiate a simultaneous scan of malware, junk files, big files, duplicate files and privacy issues. Cleaning the detected issues will eliminate malware and adware infections, speed up you Mac and free up valuable disk space. If you are dealing with browser hijackers, adware, or potentially unwanted applications then Combo Cleaner is the best solution to get rid of them. Disk Cleaner – eliminates junk files that accumulate overtime and take up valuable disk space. Big Files Finder – lists all the files that take a lot of disk space, after reviewing the list users can decide if they want to keep or remove the files. Duplicate files finder – lists all the duplicate files detected on user’s computer, removing the exact copies of your files can save a lot of disk space. Antivirus – enterprise level antivirus scan engine detected and removes browser hijacker, adware, malware, Trojans, spyware and any other malware that could infect your Mac. Privacy Scanner – browsing the Internet leaves a lot of trails, this can cause privacy issues. Privacy scanner allows to remove cache files, cookies, search history, etc. Uninstaller – every application that you install on your Mac leaves additional files if you remove them by drag and dropping their icon to the trash can, using Uninstaller Mac users can completely remove applications from their operating systems. 3. In the opened window drag and drop the Combo Cleaner icon onto your Applications folder icon. 5. Wait until antivirus downloads it’s latest virus definition updates and click on “Start Combo Scan“.